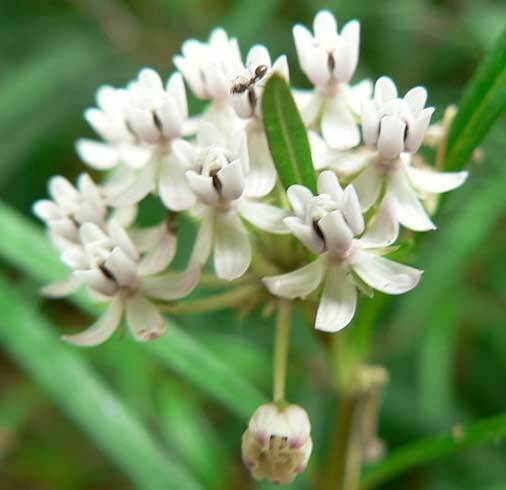 This is Asclepias incarnata White. This plant likes to live in the full sun but will tolerate some shade. 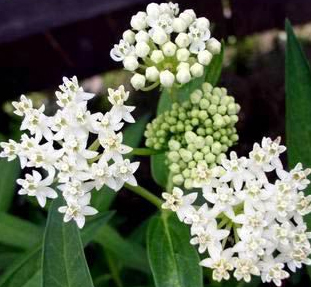 This bright white blossoming plant grows 3 to 4 feet high. 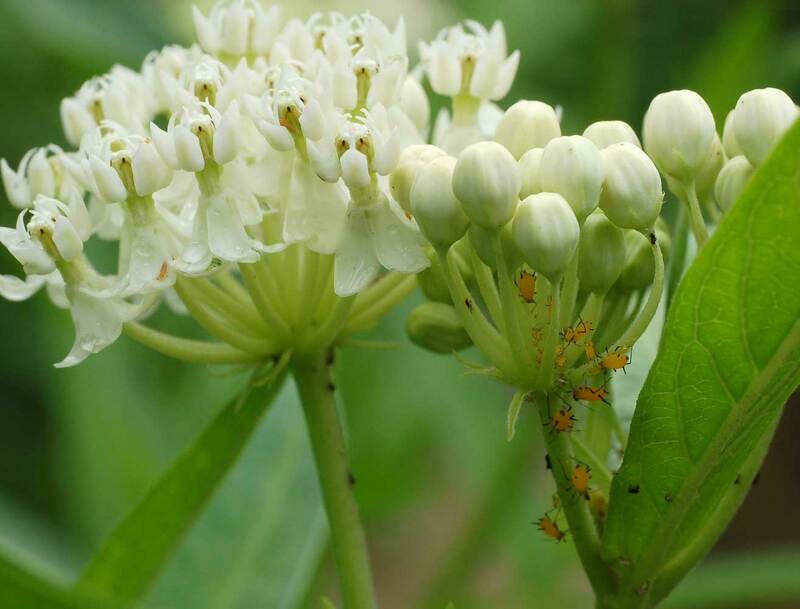 This plant is very popular with the birds, bees, and butterflies and the blooms last for a long time so the butterflies will be around for most of the season just because of this long blooming Asclepia. 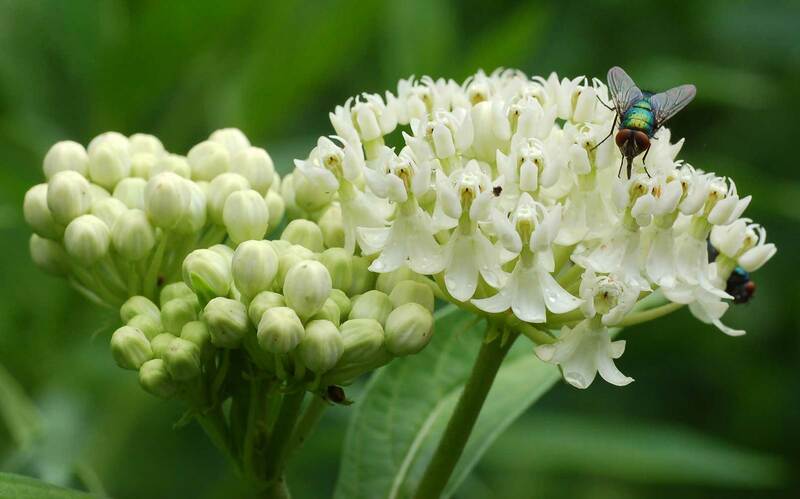 Asclepias in general are documented nectar sources for the Monarch, Orange-edged Roadside-Skipper, Dina Yellow, Carus Skipper, Eastern Tiger Swallowtail, and Falcate Metalmark butterflies. 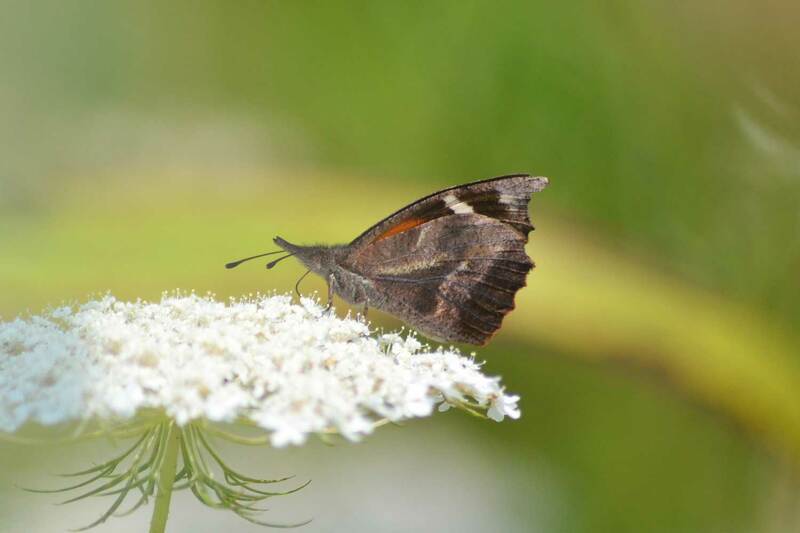 It is also the nectar source for the Clarks sphinx, and Milkweed Tussock moths. USDA Hardiness Zones 3 to 8.